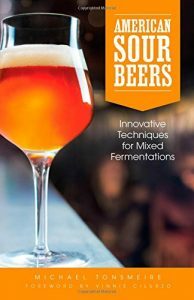 American Sour Beers is a fantastic book for both homebrewers and sour beer lovers. This book provides well researched and very informative topics covering every aspect of sour and wild beers. You will not only learn, in-depth, how to make delicious and amazing sour beers, but it will teach you why and how. 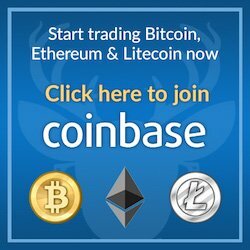 The books covers in-depth techniques from both industry experts and award winning homebrewers. You will come back to this book over and over, learning something new each and every time. This is by far my favorite book and I cannot recommend it enough. If you are looking to start making sour beers, which seems easy once you have read this book, you definitely need to pick up this gem.